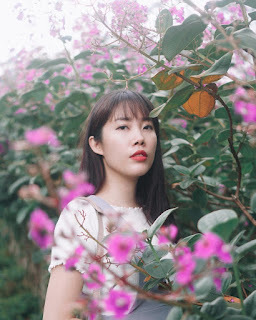 If you guys have been reading this blog for quite a while, then you must notice that I love sheer, natural-looking, lip products. I love my-lips-but-better lip products, even sometimes I also love bold colors on my lips, but most of the time, I use these kind of lip products. 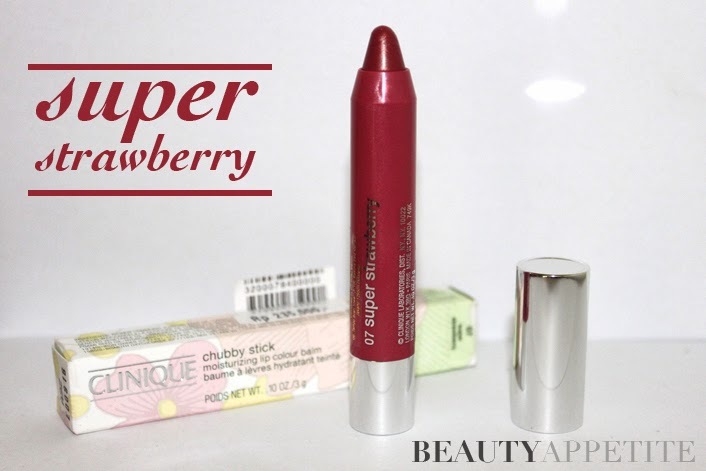 If you're looking for a great my-lips-but-better lip product, then you might want to know this.. Clinique Chubby Stick Moisturizing Lip Colour Balm, the shade that I have is Super Strawberry. Clinique has some types of Chubby Stick or this giant crayon type of things, such as Chubby Stick Shadow Tint for Eyes, Chubby Stick Lip Colour Balm like the one I have here which has sixteen subtle colors, Chubby Stick Intense Lip Colour Balm, with more vibrant colors, and also Chubby Stick Concealer. I love the packaging, they're sleek, good for traveling, easy to use, and you don't have to sharpen it, just swivel it up.  I really love this gorgeous shade, it is really natural and subtle, perfect for everyday wear, even when I have no make up on. It glides smoothly on my lips, and really moisturizing. I love that it's pointy at the top, so I can outline my lips first before fill in the products on my lips. 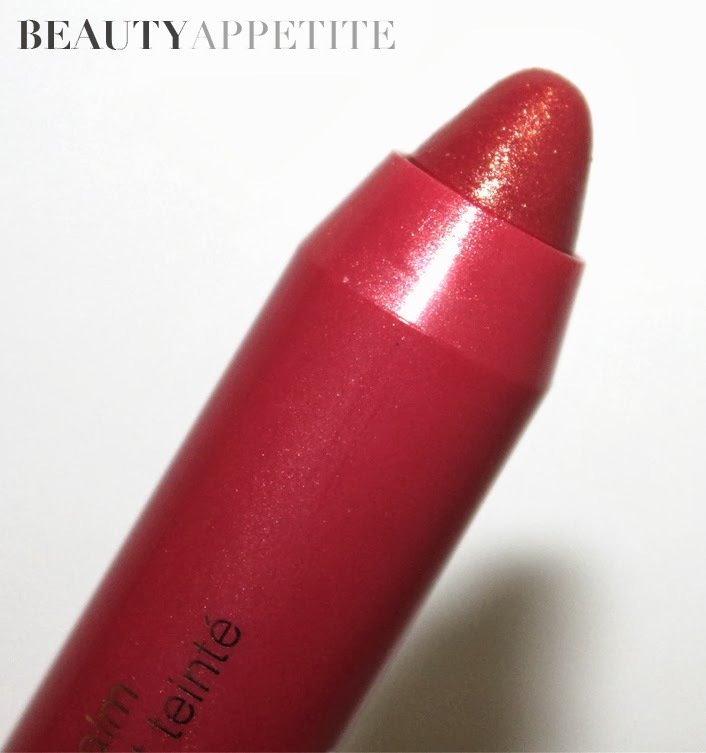 The finish look is just like regular lip balm, with a hint of shine, but not too glossy. However it's not a tinted lip balm, so you have to reapply every 2-3 hours or after you drink or eat. But I don't really mind, because most of tinted lip balm are making my lips dry, so I tend to avoid using tinted lip balm. It cost me IDR 235.000 for the Chubby Stick Moisturizing Lip Color Balm, it's a little bit on the pricey side, but a little goes a long way. I do really love this product, I'd really recommend it to you who also love sheer & natural lip products like I do, even though its pretty expensive, but it worth the money you spend. And its also fragrance-free, its a plus for you who dislike fragrance in your makeup or have sensitive nose. 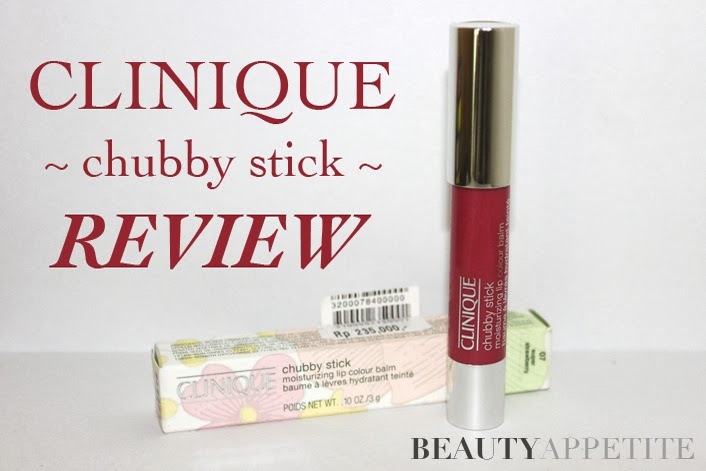 I would love to try out more shades of this Chubby Stick Moisturizing Lip Colour Balm. Your Bare Lips, bisa bagus gitu yaaah? Hihihihi..
Sangat pingin coba semua produknya Clinique..